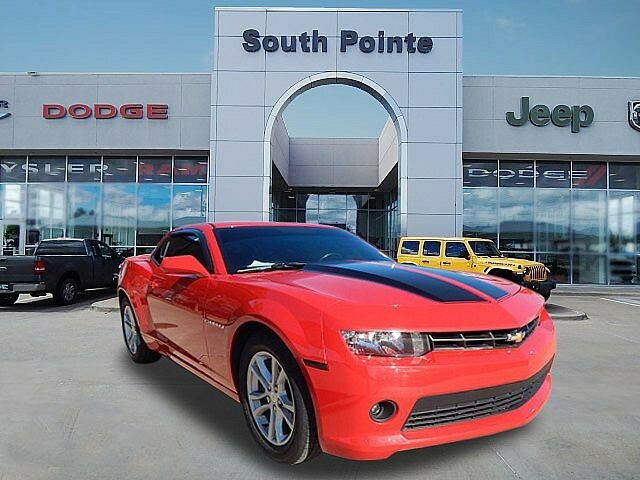 We are excited to offer this 2014 Chevrolet Camaro. Your buying risks are reduced thanks to a CARFAX BuyBack Guarantee. Low, low mileage coupled with an exacting maintenance program make this vehicle a rare find. 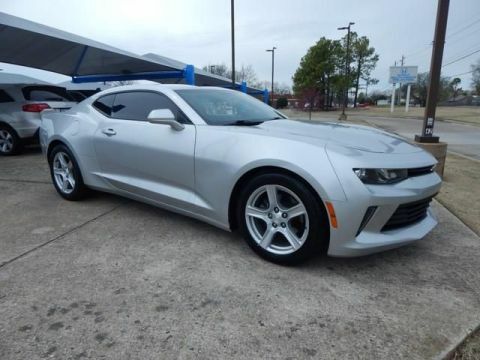 The look is unmistakably Chevrolet, the smooth contours and cutting-edge technology of this Chevrolet Camaro LT will definitely turn heads. More information about the 2014 Chevrolet Camaro: The Chevrolet Camaro is a modern take on GM's legendary muscle-car, offering strong rear-wheel-drive performance in a low coupe or convertible body style. 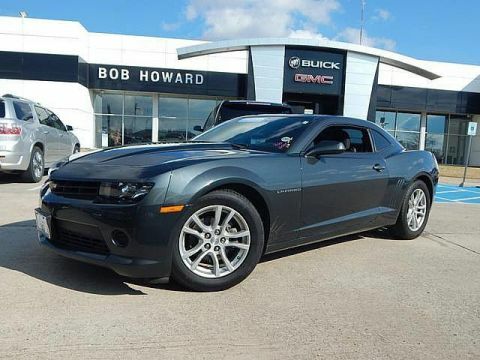 Relative to the other pony cars like the Ford Mustang or Dodge Challenger, the Camaro performs athletically, although it gives up some outward visibility for the chunky, bold design. The performance standout of the model line remains the Camaro SS Coupe. Camaro Convertibles are a strong value as well and provide a different sort of fun. Some drivers wanting performance approaching that of high-end exotics, the ZL1 provides outrageous horsepower numbers. While pricy among Camaros, it's faster than cars costing two or three times as much. 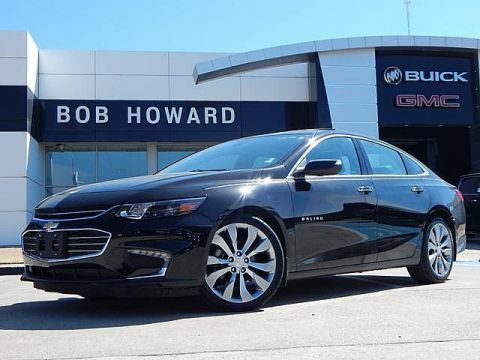 Interesting features of this model are daring design inside and out, muscle-car look and feel, Strong acceleration, great handling, and good highway efficiency We look forward to seeing you soon! Please call us for more information.